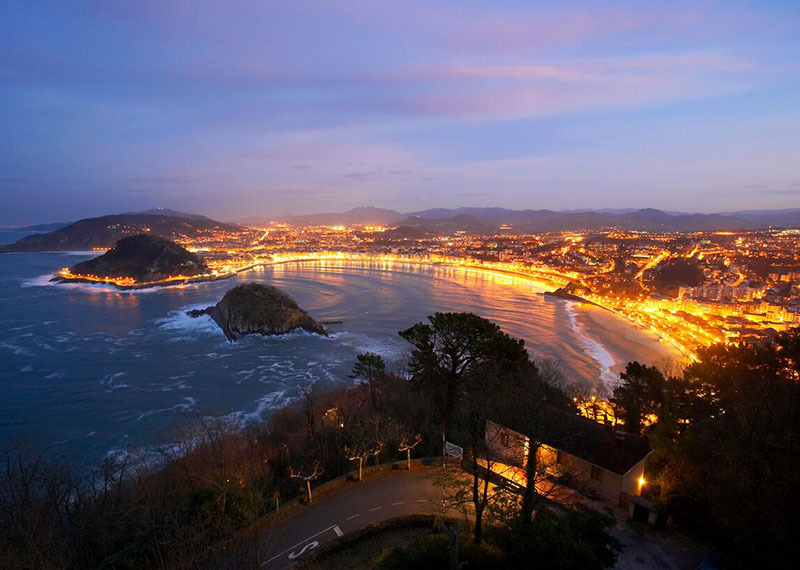 Learn Spanish in San Sebastian, the historical and culturally-diverse city located in the Basque area of Northern of Spain. 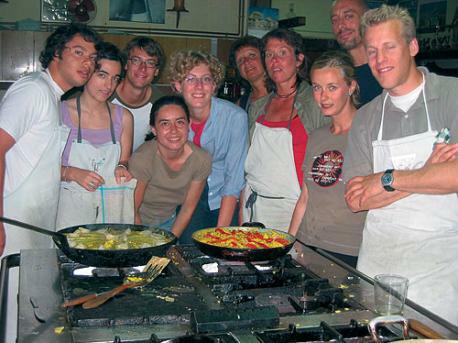 It is postioned in the Bay of Biscay and has a population of approximately 180,000 people. The surrounding region is largely undiscovered and is the home to some incredible wildlife, favoured by walkers, trekkers and mountain bikers alike. San Sebastian is a city where old meets new, with a very stylish centre with lots of modern, high-end shops and classical Basque districts.